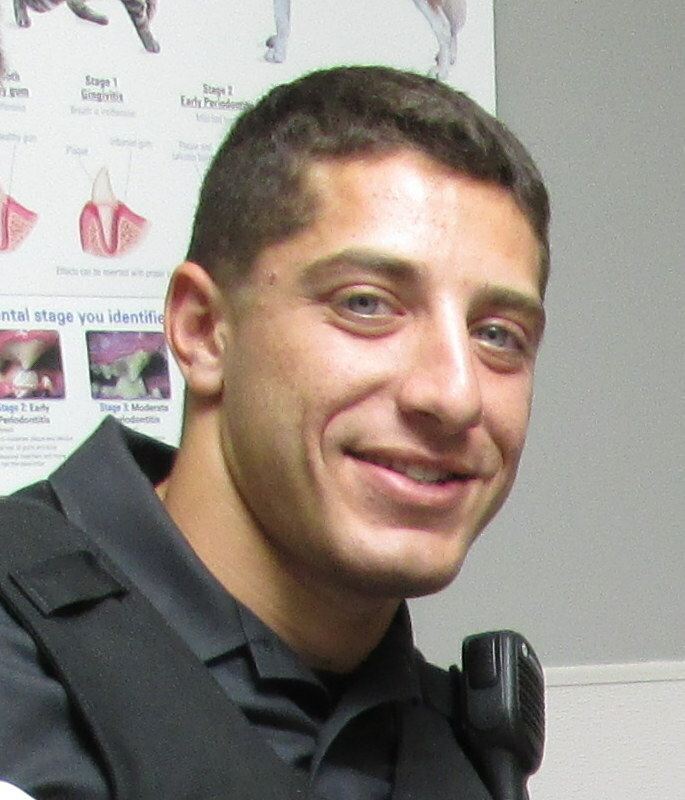 Police Officer Noah Leotta succumbed to injuries sustained on December 3rd, 2015, when he was struck by a drunk driver near the intersection of Rockville Pike and Edmonston Drive. He was conducting a traffic stop on Rockville Pike at approximately 9:45 pm while working a special assignment on the agency's Holiday Alcohol Task Force. He had contacted the driver and was getting back into his patrol car when a second vehicle struck his patrol car and then struck him. 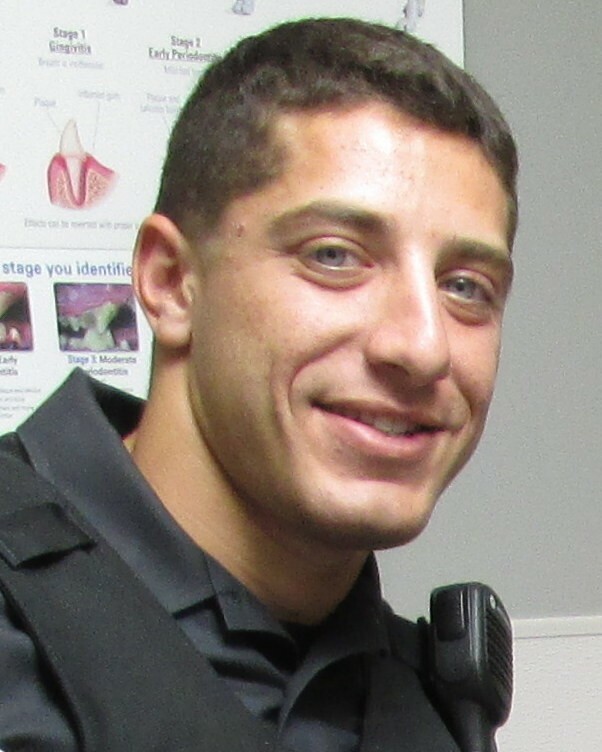 Officer Leotta was transported to Suburban Hospital where he remained on life support until passing away on December 10th, 2015. The driver of the vehicle that struck him was convicted of charges connected to Officer Leotta's death and sentenced to 10 years in prison. 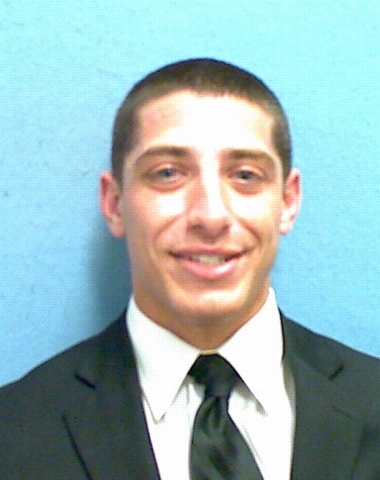 Officer Leotta had served with the Montgomery County Police Department for almost three years. He is survived by his parents and sister. Rest in peace Officer Leotta.